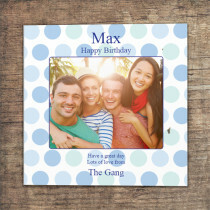 A fun, versatile design, perfect for any birthday or special occasion! 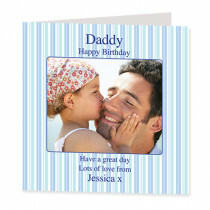 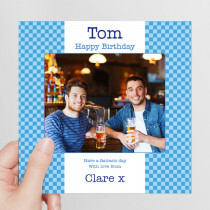 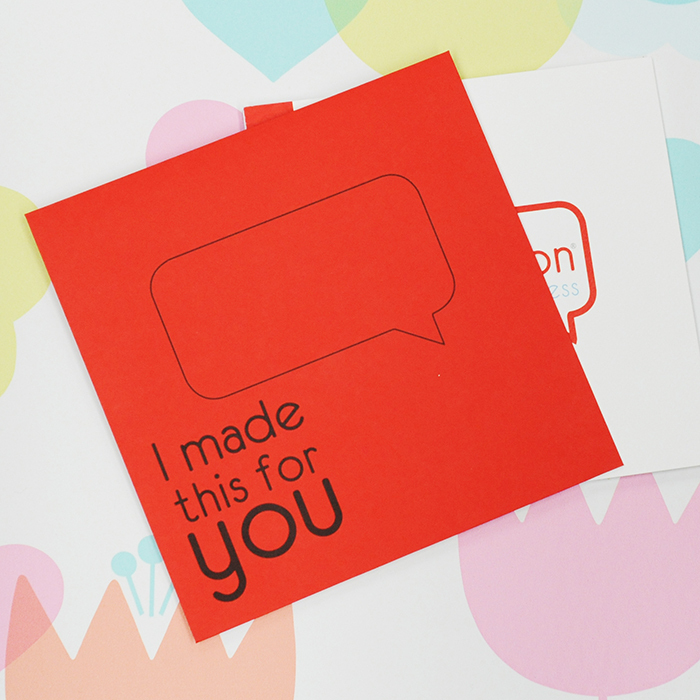 Whether it's for your dad, son, uncle or brother, he's sure to love this thoughtful personalised card! 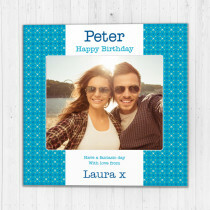 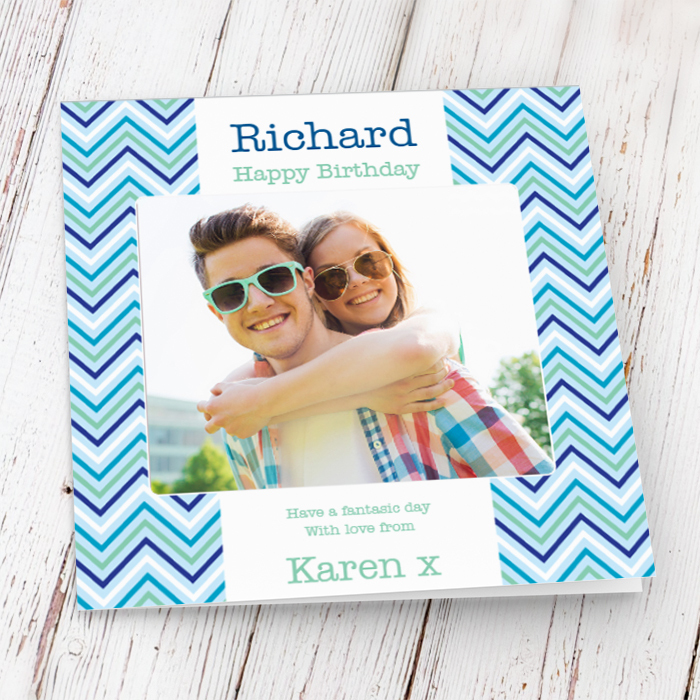 Add your favourite photo and a personal text message to create a keepsake he will treasure.